What's the Best Treadmill For Home Use on the Market for 2019? Finding the best treadmill for your home gym can be difficult, as there are so many choices out there. There are dozens of brands to choose from, and hundreds of different models at different price levels. So how do you find the ideal one? You let the experts help you out. 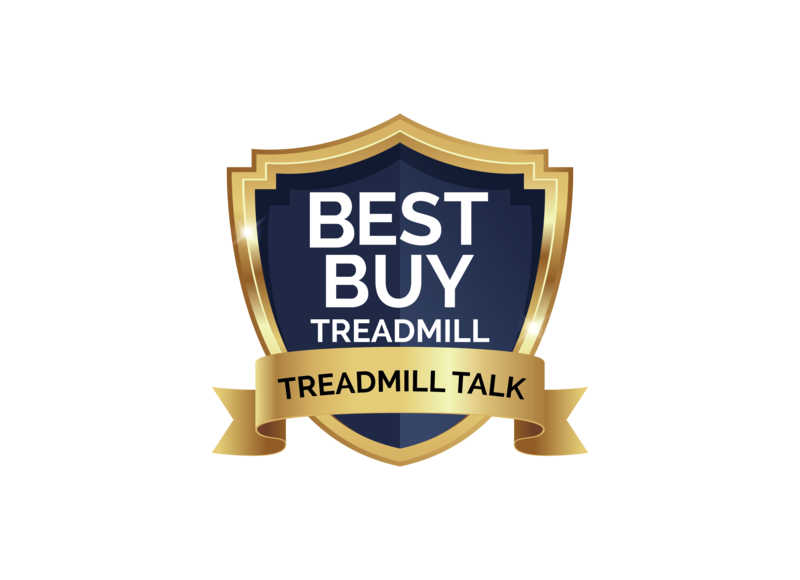 We have researched hundreds of treadmills over the past few years, and have come up with a list of the very best home treadmill options for you. We give you a few to choose from, and any one of them will be perfect...it's just a matter of selecting the one that most appeals to you. 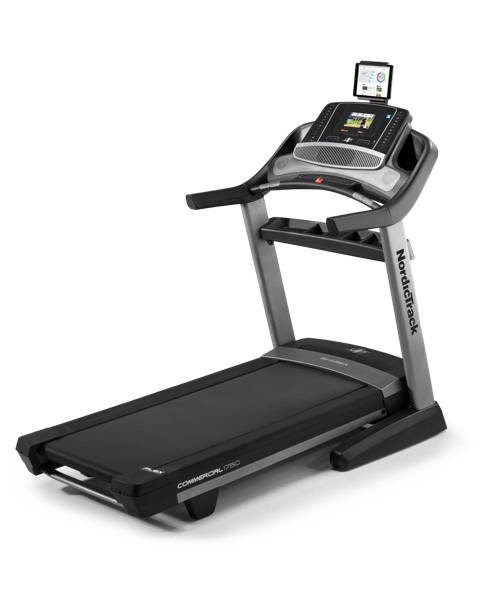 Our top selection for the home user is the NordicTrack 1750, as it is simply packed with features typically only found on more expensive treadmills. You get a powerful motor, incline and decline capability, 38 different workouts, great cushioning, touch screen with internet and a large runner's deck, along with iFit technology for tracking and Google maps. The Sole F80 is a solidly built treadmill, with the most advanced cushioning to reduce impact on your knees and joints, as well as impressive incline capability, Bluetooth workout tracking and one of the highest max weight capacities on the market today. One of our top picks for many years. The TF30 is a commercial-grade treadmill without the hefty price tag, and is one of the best machines you can buy. It's a bit more expensive than our other choices, but if you are looking for something more high-end, this is the one. Rock solid build yet foldable, strong motor, 15% incline, tons of workouts, ultimate deck and three console choices. 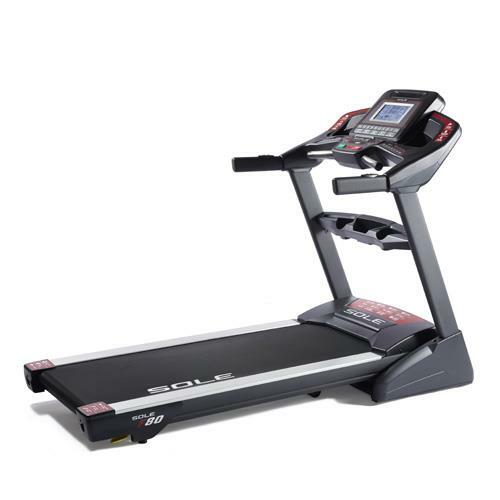 Another great treadmill for home use, the Pro 5000 is built strong with high-grade cushioning, incline capability, generous deck size, heart rate monitoring, built in workouts and Bluetooth tracking capability. ProForm makes some of the most feature packed machines in the industry, and customers appreciate the attention to detail. What Should You Look For in a Home Treadmill? A treadmill is only as good as its components, and if it is not built of strong, durable parts, it's not only going to break down over time, it's also not going to give you the best possible workout. Many of the cheap treadmills on the market today just don;t last. Our top picks are all made from strong parts, and won't break down even with heavy usage. Similarly, design is very important. 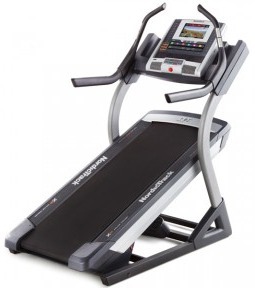 The best treadmill for home will have a strong frame on which the belt is placed. The belt itself needs to offer the right amount of support and give to put you in the ideal position at each point in your stride, as well as minimize impact to the knees and joints. After the construction and overall design of the machine, you need to consider the features that it offers, including the motor that powers it, the thickness/size of the belt, the console and the workouts, among others. The motor needs to be strong to handle even the most intense of workouts. The belt needs to be multi-ply and high-grade. The console needs to be intuitive with easy to use controls and comprehensive workout feedback. The built in workouts need to be diverse enough to cover all of your fitness goals. All of these top choices have these features and more. 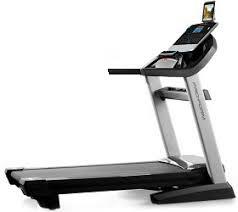 So you have a well built/designed treadmills with all of the tangible features you need...what's next? Capabilities. What can these best home treadmills do that others can't? We're talking about incline and/or decline capability, folding option, heart rate monitoring, music incorporation, touch screens, internet access. The better machines will provide most, if not all of these to enhance your workouts and provide more motivation to help you reach your goals. One of the most important considerations that is often overlooked is the warranty. It's a tell tale sign of whether or not that treadmill is going to last, or give you grief as the years go by. It's also an indication of the company's confidence in the machine. 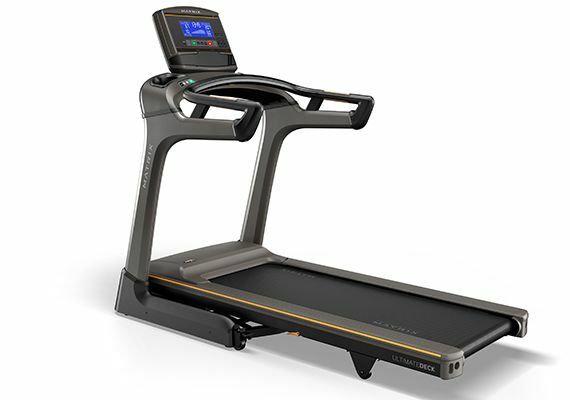 All of these top home treadmills have very solid warranties, giving you peace of mind. Belt: At least 20" x 55"
Max User Weight: At least 300 lbs. So there's what you need to look for when it comes to choosing the best home treadmill. As long as you find one with those features and capabilities, you'll be on the right track. If you want to take a look at all of our top treadmill choices you'll find more models in different categories, but the ones below are the best overall for your home gym. Take a look at all of our top choices here to decide which one is the right one for you.